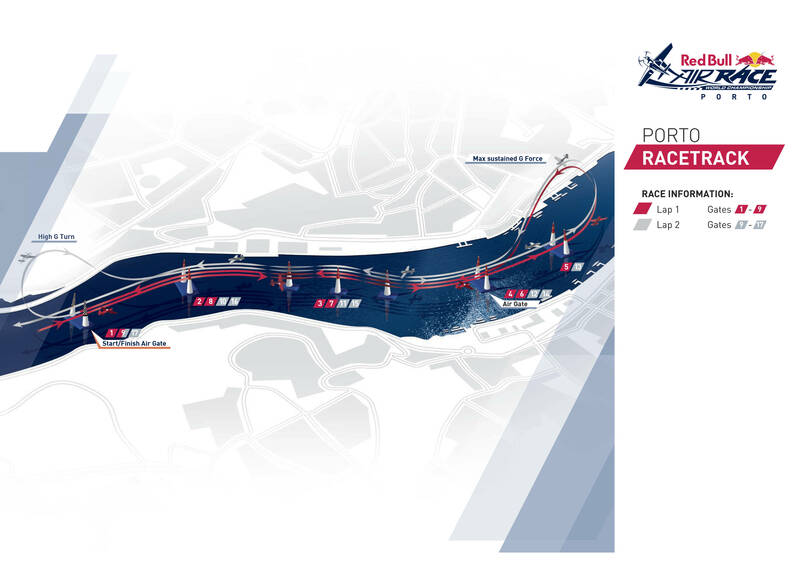 This weekend the Red Bull Air Race comes back to a favorite stop, Porto and Vila Nova de Gaia, for the first time since 2009. Fresh off a third-place finish at Kazan, Russia, American pilot Michael Goulian is on pace for success in Portugal – and in the mix for the World Championship podium. Like many insiders, 2014 Red Bull Air Race World Champion Nigel Lamb sensed that Team Goulian was on the verge of a breakthrough even before they’d flown in Russia. said the retired British ace as he visited the hangars ahead of Qualifying. By the end of the weekend Goulian was standing on his first podium since the Red Bull Air Race made significant format changes in 2014. The timing couldn’t be better as the result puts Team Goulian well within striking distance of the World Championship podium to be decided at the season’s final stop at the Indianapolis Motor Speedway in October. They’re keen to take on the next leg of their campaign in Porto. Adding to the motivation is the outpouring of congratulations and support they received from fans and partners at recent events including EAA AirVenture Oshkosh in Wisconsin, the Westfield International Air Show in Massachusetts and the Great State of Maine Air Show. This time, Team Goulian even includes a member who is fluent in Portuguese: Team Coordinator Pablo Branco is from Brazil, and he’s looking forward to engaging the local attendees in his native language. An aerobatic pilot with a sharp eye, he predicts that the key to the race billed as the “Dash on the Douro River” will be the track’s three vertical turns. “It will come down to who has a really fast airplane, and who can pull the vertical turns really nicely,” Branco assesses. “I think we have a good combination of both. Team Goulian’s race in Porto starts with Qualifying on Saturday, 2 September 2017, followed by Race Day on Sunday, 3 September. Audiences in the United States can follow the live updates from Porto at www.RedBullAirRace.com/live Saturday at 11:00am EDT, and Sunday beginning at 8:00am EDT.